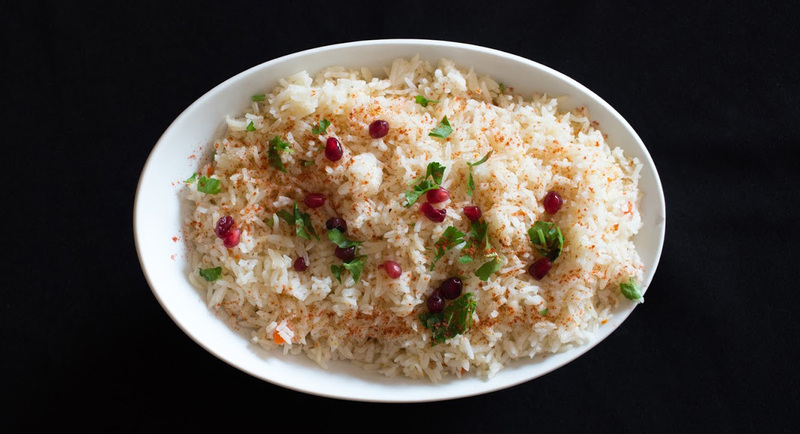 Hoda’s Middle Eastern Cuisine builds on a family tradition of delicious food and warm hospitality. 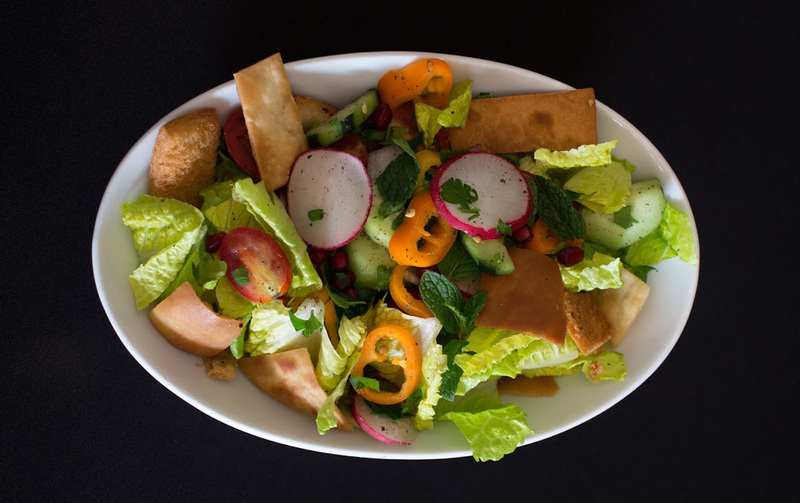 Owner and culinary master, Hoda, is a second-generation Portland restaurateur who grew up in Beirut where she cultivated a palate for the highest quality, authentic Lebanese cooking. After immigrating to the US in 1984 she attended Portland State while her parents opened the popular Nichola’s Restaurant. Hoda’s passion for fresh, delicious flavors led her to open Hoda’s with her husband, Hani, and their three children (including 3-month-old twins). Today they carry on the tradition of Nicolas’s welcoming atmosphere with true Middle Eastern hospitality. It’s all about the flavor. Every recipe has been developed by Hoda herself, and she still does all the cooking using only the freshest organic, locally-sourced ingredients. Hoda’s passion for flavor and freshness make her a regular at the local farmer’s market where she scouts the ingredients for today’s dishes. She also uses only olive and canola oils—never butter or shortening. 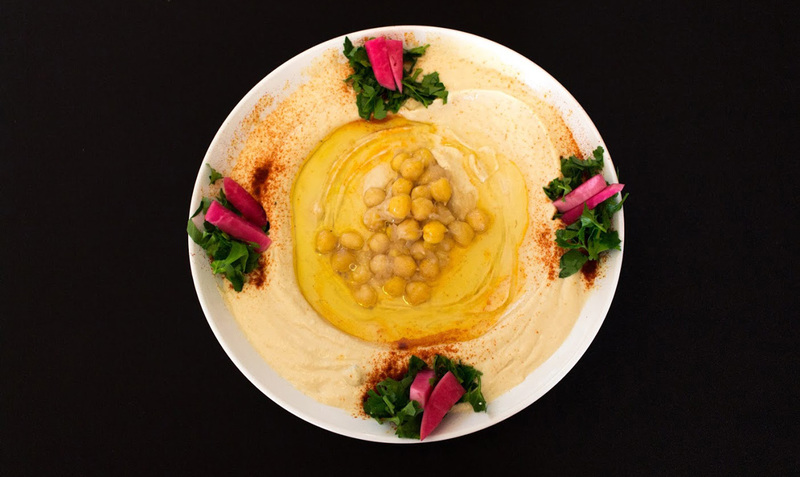 With 17 years of catering experience, Hoda’s has provided a wide range of quality foods, including non-Middle Eastern dishes like Barbecue, Mexican, Northwest, New Orleans—whatever her customers desire. The same attention to passion goes into her catering as the meals prepared for the dining room. Nothing is prepared ahead to save time. Each step in the preparation is done at the last possible moment to ensure the freshest, most delicious food is served. Hoda’s received Rising Star recognition from the Oregonian in 2000. 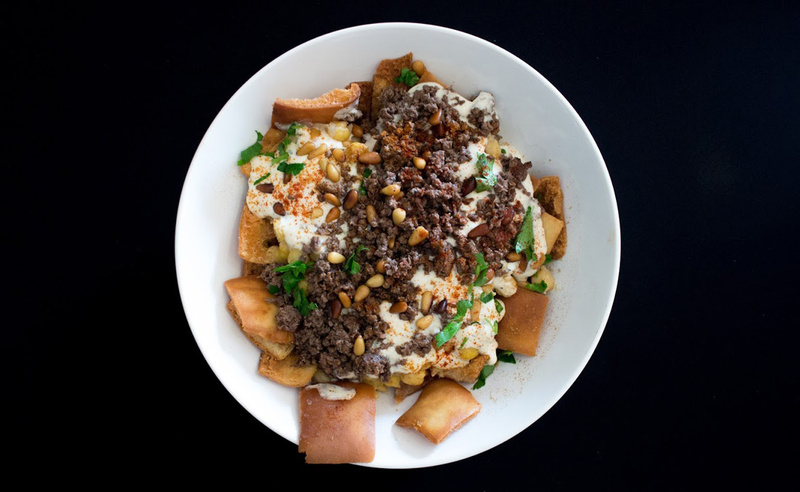 Since then, Hoda’s Middle Eastern Cuisine has been featured in Sunset Magazine, Plate, and Willamette Week. The list is too numerous to mentions because Hoda’s is always a favorite with food critics.